October Surprise “The Green Book” Is Going to Blow Oscars Socks Off! I love Oscar surprises! And the biggest surprise of the year may be just the film everybody needs to see right now, the enjoyable, well-crafted, almost Old Fashioned Hollywood crowd pleaser “The Green Book.” And surprisingly well-directed by Peter Farrelly (of “Dumb and Dumber” fame), it’s very funny, too. This low budget, character-driven movie movie about the most unlikely of road trip couples, just won the Toronto Film Festival’s prestigious Audience Choice Award. Voted on by the cinephiliac citizens who love their Film Festival which is abbreviated TIFF(Toronto International Film Festival) and treat it like it’s a Canadian Christmas, this award, and the out-pouring of affection that is greeting “The Green Book” must be taken very, very seriously by all Oscarologists. I think it is going to win EVERYTHING. It has that “Driving Miss Daisy” Oscar inevitability about it. 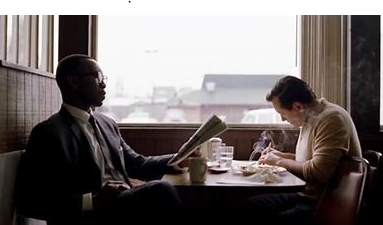 In our troubled times, “The Green Book” is a delicious, delightful, comforting helping of Soul Food. 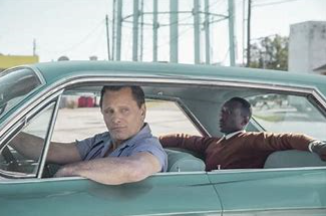 The very best kind, in that it shows that it is really possible for the extreme types of personalities that inhabit the frames of “The Green Book” to ultimately get along and overcome their seemingly insurmountable differences. 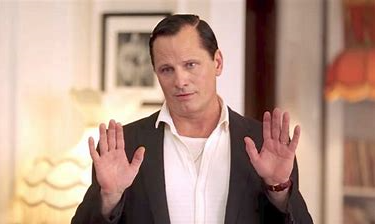 Hollywood stalwart Viggo Mortensen, who is originally Danish, here delivers the performance of his career, as Tony Lip. a Bronx wise guy through and through, Deese, Dems and Dose all the way. But he has a heart, a big one. Being Scandanavian, it must have been like learning a foreign language to the cultured Dane Mortensen, but he pulls off the meat-head act and accent brilliantly. He doesn’t miss a beat and this role, based on a real person, who this actually happened to, just may win him Best Actor this year. Yes. Really. His Tony is an Italian family man who is out of work as a bouncer at the Cococabana Night-club. 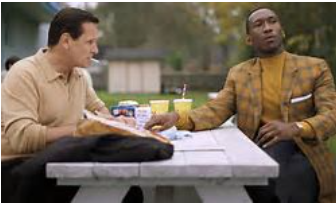 He’s so hard up he takes a job driving a classical jazz pianist played majestically by “Moonlight” Oscar winner Mahershala Ali through the Deep South of 1962. Everywhere they go they encounter racial prejudice of the worst kind, even landing in jail at one point. Mortensen is matched beat for beat by Ali, who is simply stunning in a role you would never think of him playing, a persnickety pianist who lives in a luxurious apartment over Carnegie Hall, where much of the action takes place. He’s meticulously neat, if not downright OCD, and Tony, of course, is a slob. The Odd Couple Redux. 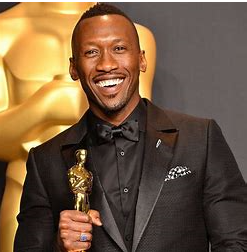 Mahershala Ali is beyond superlative as this gay, but troubled musical genius who drinks himself to sleep every night with a bottle of Cutty Sark, but feels impelled to take his acclaimed musicianship and his trio on tour in the South of Dixie that has nothing but contempt for him off-stage. Like when he tries to buy a suit in a store that caters only to whites. Or wants to use a white bathroom or dine in a white restaurant. Tony is shocked by all this and it gets worse as they travel deeper and deeper into the Deep South. They even end up in jail! 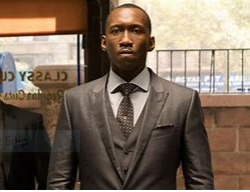 Mahershala Ali is just extraordinary in this part and he may be looking at his second Oscar. He’s even playing all his complex musical numbers himself! For that alone he should get another Golden statue. Both he and Mortensen are co-leads, but they are running Ali in Supporting and he will probably win there. Making him tied with Denzel Washington as the only African-American actor to have won TWO acting Oscars. I predicted this much earlier in the season, and now everyone is catching on that this may be a reality. I’ve known his work since I saw him in plays when he was in NYU Grad Acting. No performance of his ever was less accomplished and his acclaim is totally thrilling and justified. “The Green Book” refers to by the way the small brochure-like pamphlet that tells “colored travelers” where they can stay, eat and use the rest rooms in Southern American in 1962. 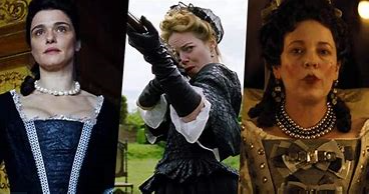 Two Best Acting Oscars and Best Picture, too. 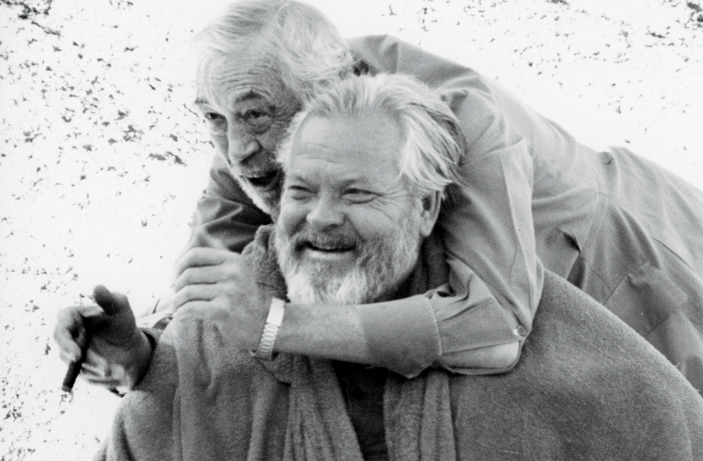 I can see it all happening for this wonderful, heart-warming film that reminds us all why we go to the movies. A Bore Is Starred.Gagagagagagagagaga-GAG ME! I feel so swamped. Trapped. I used to be a fan, but after seeing “A Star is Born’ I was just boiling mad and supremely disappointed in all aspect of it, except the uber drag queen scene in the gay bar at the beginning, where the Lady Herself turns “La Vie En Rose” inside out. I was enchanted. Then Bradley Cooper, who also in incongruously in this particularly outre bar, sees her for the first time and immediately falls in love with her. A cute meet by a heterosexual couple in a gay bar. OK. That unique. That was special, then a scene in a parking lot at night time was kind of touching and poignant but from there it went down hill. For another HOUR AND A HALF!!! 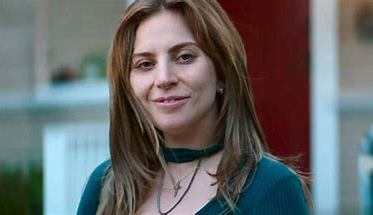 I walked into a tony bar tonight and the typical Academy-aged-voter-of-yore was talking and talking and talking about Lady Gaga and that she was going to win Best Actress. I disagreed. But everywhere I turn it’s gagagagagaga -GAG ME! But if the Oscars were voted on TODAY, she’d undoubtedly win. But they aren’t. It’s a long way til January. But TODAY, she’s the Talk-of-the-Town. 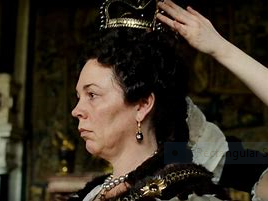 Can she act? Can she not act? Wasn’t she snubbed once already? Isn’t this just like Bette Middler and “The Rose”? And Glenn will be lucky if her film is even in theaters by January. She has to sweep all the critics awards to stay in the conversation. Right now the conversation is gagagagagaga. Well, I repeat myself. Glenn Close, that is, for “The Wife.” Poor Glenn Close. Always a bridesmaid but never a bride. Close, but no cigar. This is such an exciting day! To have TWO major articles up at http://www.awardsdaily.com. Kudos to Ryan Adams, the Film Mystic, who edits there so well, and of course, the great Sasha Stone! 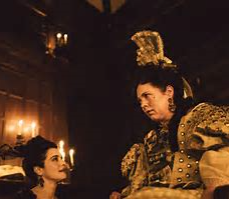 And yes, Ruth Warrick DID say that to me about Welles’ homosexuality, in 1992, when she appeared on “The Stephen Holt Show.” I asked her if it was true and she, after the interview, and off camera, agreed that it was. And the movie “They’ll Love Me When I’m Dead” confirms this. If you get a chance to see it.